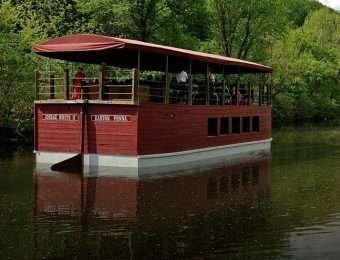 Join the D&L and historian Vince Hydro for an on-the-ground exploration of the fascinating history of the Mauch Chunk Switchback, once a vital rail link between local coal mines and the Lehigh Canal and also what’s considered to be America’s first rollercoaster. 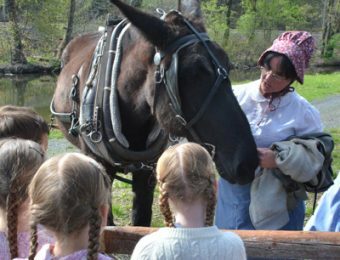 During a leisurely hike with several stops, you’ll encounter a replica rail car and tracks, walk along the original stone turnpike, and visit the farm where the Switchback’s mules were housed. 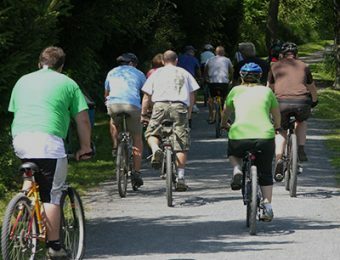 Parking: Mauch Chunk Lake Park (meet outside the park office), 625 Lentz Trail, Jim Thorpe, PA 18229. Snacks will be provided. Bring a lunch (if desired) and water, comfortable and appropriate footwear, and your curiosity!